In an effort to deal with a mounting "humanitarian crisis," Indigenous Services Minister Jane Philpott will put more money into First Nations child welfare with the next federal budget to reform a system critics say treats kids like commodities. In an effort to deal with she has called a mounting "humanitarian crisis," Indigenous Services Minister Jane Philpott will put more money into First Nations child welfare with the next federal budget to reform a system critics say treats kids like commodities. Philpott confirmed this week Finance Minister Bill Morneau is on board with an injection of funds to address gaps first identified by the Canadian Human Rights Tribunal (CHRT) ruling. The tribunal found the federal government was discriminating against First Nations children by underfunding child welfare and health services compared to what is available to non-Indigenous children in provincial systems. "The finance minister and I have had that conversation and we can anticipate those announcements to be made clear at the time of the budget," Philpott said. The federal budget is typically handed down in February or March. The pledge to boost funding comes ahead of what is being billed as an "emergency meeting" between the federal government and provincial and territorial ministers responsible for child welfare systems. The meeting will be held today and Friday in Ottawa, which happens to correspond with the two-year anniversary of the tribunal's initial ruling. "The meeting this week [with the provinces] will not be about assigning blame ... it will be about who's prepared to look at alternative models, how are we going to fund those alternative models and how are we going to change policies so kids can be with their families," Philpott told reporters ahead of the meeting. "Nobody thinks what's happening now is right," Philpott said. "We see that it's clearly not working because of the severe over-representation [of First Nations children in the child welfare system] that has been well-documented." While the government has been loath to provide a dollar figure on new commitments, the NDP demanded the government spend at least $155 million to close gaps in care after the CHRT decision was handed down in January 2016. Budget 2016 provided some $635 million over five years in new funding for child welfare services, but most of that money is back-loaded to 2019, and 2020, a year after the next scheduled election. $71.1 million in new funds flowed in 2016-17 and $99 million will follow in this fiscal year. Indigenous-Crown Relations Minister Carolyn Bennett, who, until August 2017, oversaw the child welfare system, was reluctant to invest more money into a broken system in desperate need of reform. 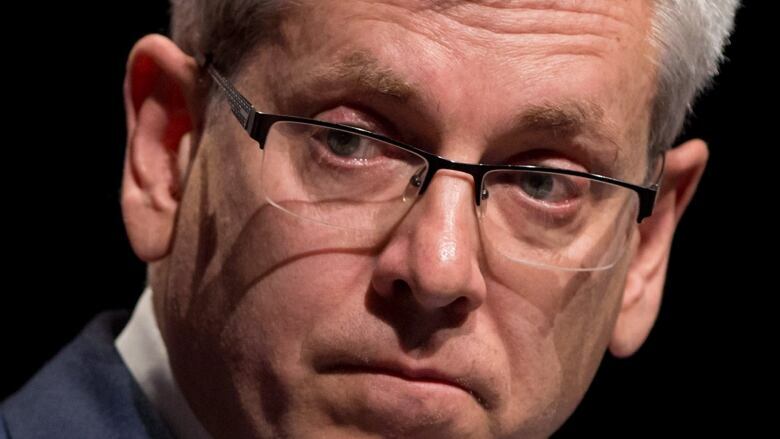 By spreading child care funding over five fiscal years, NDP MP Charlie Angus said, in an interview with CBC News, the government has "saved $300 million on the backs of children who have ended up apprehended in care, on the street or in some cases dead. And that's not an exaggeration." Angus said 11 children in his region — Northern Ontario — have died in the foster care system in the last year alone. The Timmins—James Bay MP said Ottawa is the "ultimate deadbeat dad of Confederation," for refusing to dole out more money, sooner, to comply with the tribunal's findings. "They're treating a legal ruling as a recommendation." Also at issue is the federal government's current funding focus which prioritizes "protection and apprehension" of at-risk First Nations kids — an approach focused on taking children from their parents and placing them in care — over preventive measures. As federal funding is largely based on the number of kids held in state care, advocates have argued child welfare agencies are encouraged to apprehend more kids to boost already strained budgets. "I think Jane Philpott's a great minister, and could do some real major changes, and she has talked about how upset she is that children are apprehended, but they're being apprehended because of the direct funding choices being made at the federal level," Angus said. Advocates believe this funding formula has led to the shocking number of First Nations children seized by agencies. While less than eight per cent of all Canadian children aged four and under are Indigenous, they accounted for 51.2 per cent of preschoolers in foster care in 2016. That figure skyrockets to over 90 per cent in the province of Manitoba. Philpott said Tuesday further investments in First Nations child welfare will be specifically earmarked for preventive services — like programs for teen parents, rehabilitative family services, substance abuse treatment, and education campaigns — to comply with the CHRT ruling, but also to move away from a system that has continually failed children and their families. One recent report, authored by John Loxley and Marina Puzyreva on the state of the Manitoba system, branded federal funding "preverse" for focusing on apprehension and treating children like "commodities." 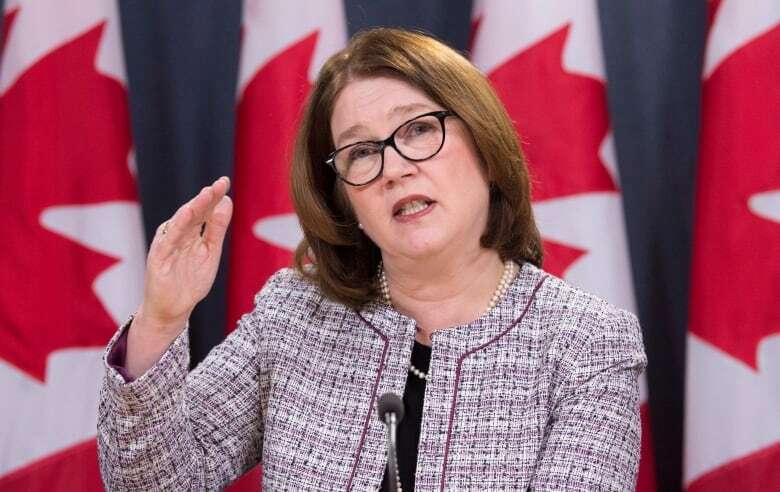 Philpott has been supportive of devolving child welfare to First Nations, away from a provincially-run model, in the hopes community supports and kinship care could turn the tide on some sad statistics.